After several weeks of closure, the access to the summit of Stromboli for guided tours has been reopened. It is mandatory to be accompanied by one of authorized guides. 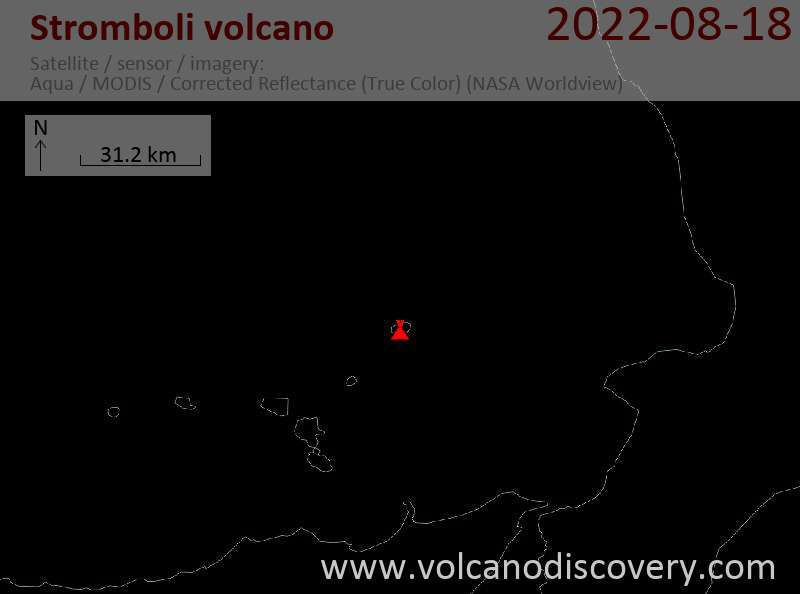 A series of strong eruptions took place at the summit craters of Stromboli between 16h33 and 16h35 local time on 30 June, the strongest at 16h35. The access to the summit has been closed.